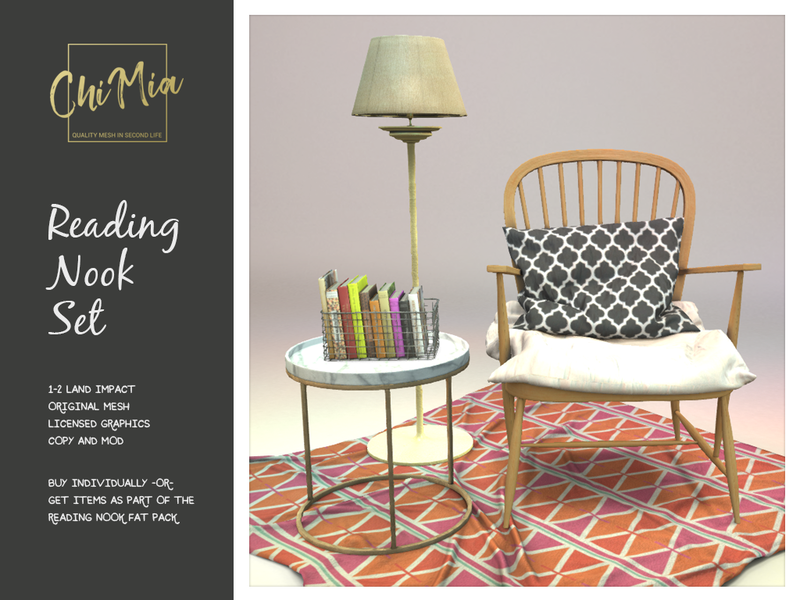 We’re in another round of The Liaison Collaborative, and this time we have a brand new furniture and decor set perfect for book worms out there. Available exclusively at The Liaison Collaborative September 3rd – 26th 2018. 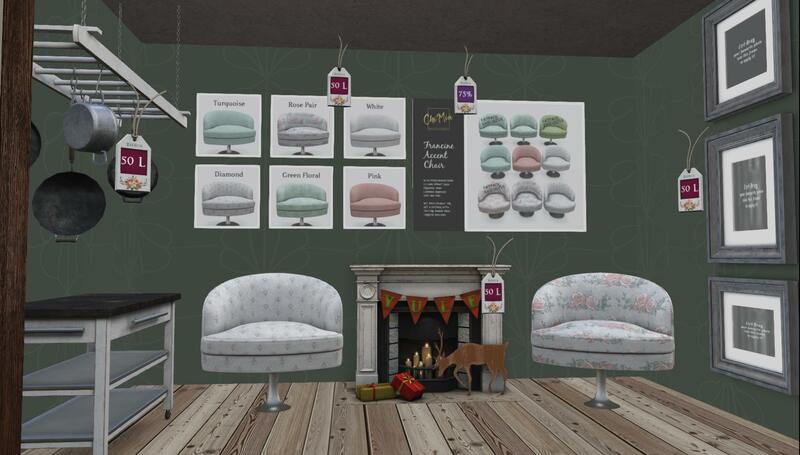 We’re in another round of The Liaison Collaborative, and this time we have a brand new furniture and decor set perfect for book worms out there. Get these items together in one pack, or sold individually. All items are new, original mesh creations. Patterns are licensed for commercial use. Available exclusively at The Liaison Collaborative September 3rd – 26th 2018. 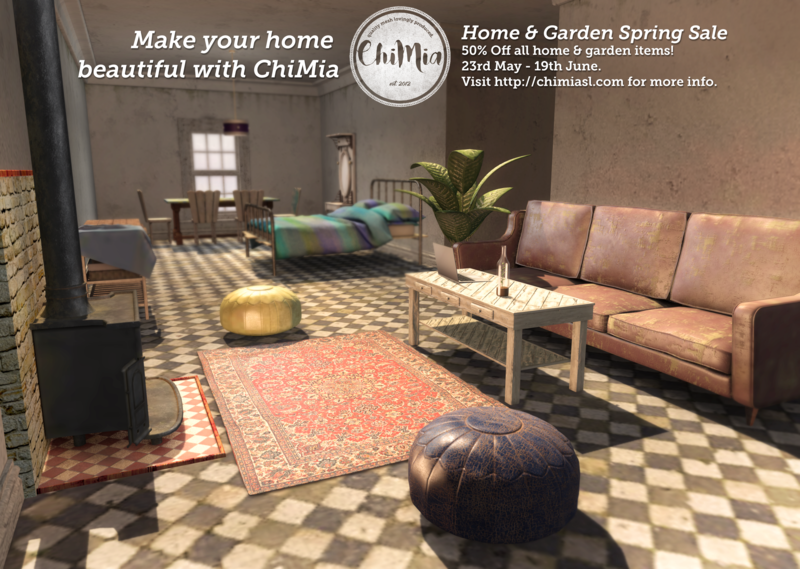 Items will not be available at the ChiMia main store or marketplace until after this event is over.